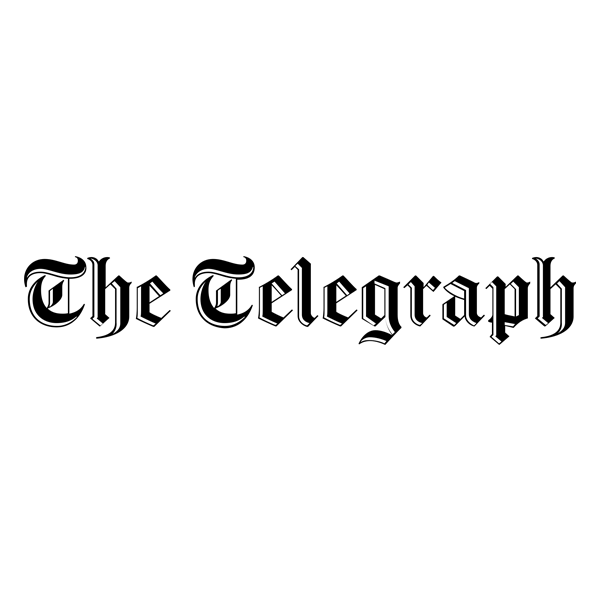 Do you want to be a journalist with one of the world’s best news organisations?The Telegraph is recruiting graduates who want to be part of our brilliant team.We want committed people who have a real passion for writing, revealing the truth, meeting people from all walks of life and telling their stories.You will need to enjoy deadlines and writing under pressure, as well as be a self-starter and flexible. And you should love telling stories in all the different formats available – print, online and video. So many of our graduates have gone on to top jobs at the Telegraph, and we want that trend to continue. Our unique 2-year scheme will give you top-quality training with stints at the Press Association, leading regional news organisations, as well as the different sections of the Telegraph itself. The training includes: an eight-week course at the Press Association’s offices in Howden, Yorkshire; two three-month placements with a top regional newspaper in the UK and the Press Association’s newsroom in London; mentoring and on-the-job training at the Telegraph. Applications for the Programme will close on March 5th 2019. Unfortunately, we cannot accept applications after this date.